Nutrition, Health and Fitness Trainer Blog | AFPA Fitness | Rebecca Binford, B.S. Recent Posts by Rebecca Binford, B.S. on February 7, 2019 | By Rebecca Binford, B.S. As a certified nutrition professional, you positively impact people’s lives in many ways. Working as a sole proprietor means doing all the jobs: accounting, marketing, advertising, customer service, and delivering the services. With so much work to do, growing and expanding can prove to be a challenge. Don’t lose sight of your passion and why you became certified. Once you have the basics of starting your business covered, read on for how to grow your online nutrition business. on January 17, 2019 | By Rebecca Binford, B.S. 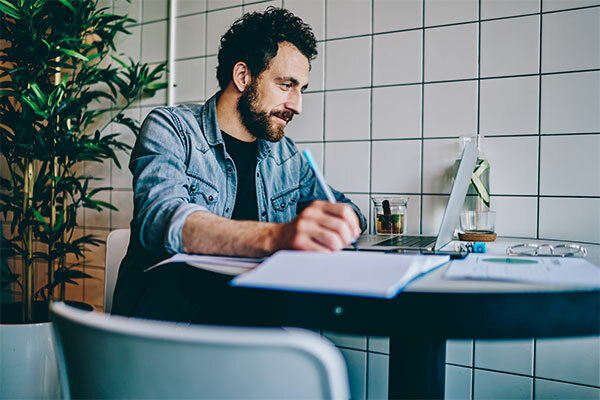 Starting your own business might be a little intimidating at first, but with the right plan in place, it's very achievable. As a certified nutrition professional, you're already an ace at paying attention to the details of helping your clients reach their goals. Just take those skills and bring them over to your business launch and you will be opening shop in no time.